Small Business Networking - Should You Give it a Try? 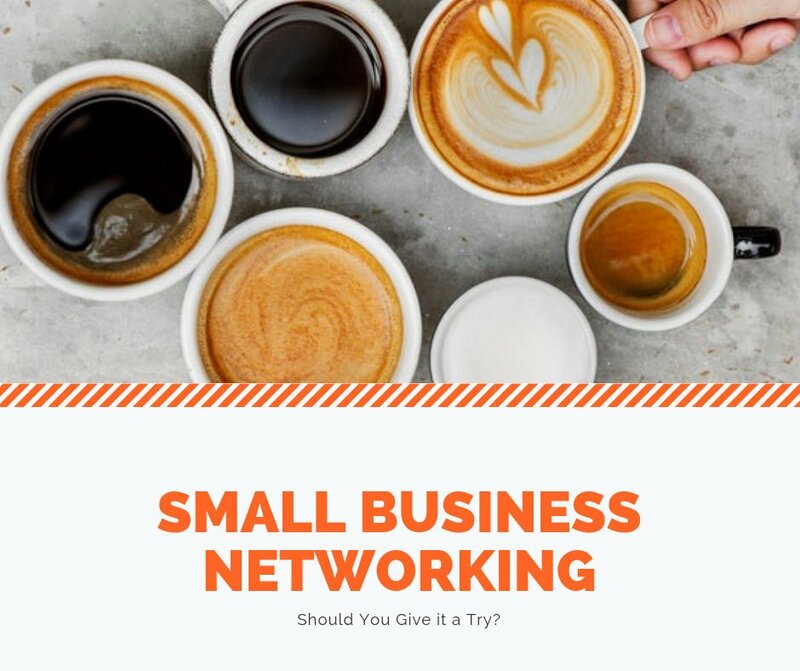 Small Business Networking – Should You Give it a Try? Networking is the act of bringing together business people to build relationships and to share knowledge, ideas and business opportunities. How Can Networking Help Small Business? Networking events provide opportunities to get in front of potential customers to tell them about your business. You can also build business connections and help others by providing referrals as well as sharing ideas and knowledge. 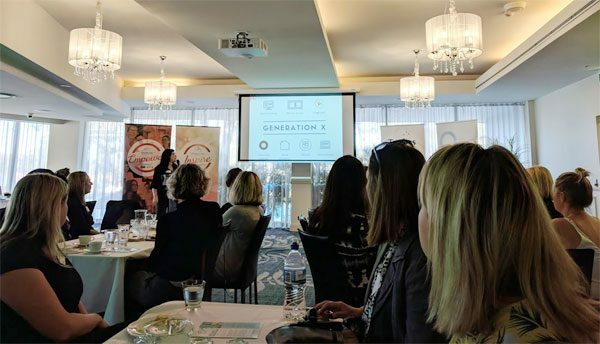 I recently attended a local networking event: Shire Women Coffee and Connect, which is a networking event for business in the Sutherland Shire. The organisers were there ready to welcome everyone as they arrived, and it was straight into coffee and networking. It was clear to see that SEO and online advertising could be a really good fit for many of these businesses to give them the exposure to the right type of potential customers. Talking with different business owners was an opportunity to discuss some of the problems small business’ face and to brainstorm ideas with each other, as well as share our successes and lessons learnt. After about half an hour of chat, it was time for a presentation from one of the organisers. They addressed key points to consider when hiring staff from different generations, their motivations and their preferred management style. After this, we were able to network again and do a 30-second pitch about our business to our table, followed by a question and answer session. Then we were encouraged to swap tables and network with a different group of attendees. Next, the guest presenter spoke about her experience from her education to her work experience and why she went it alone in business, despite the many challenges in her path. She provided some very useful and practical tips on recruitment including how to successfully onboard and offboard staff. Then it was overtime and for those who didn’t need to rush off, a bit more networking then home. So, What Did I Get out of It? A chance to pitch my business and see peoples reactions to my pitch. Did people understand what I was offering? And more importantly, did they feel it was a service they needed? Would I Recommend Giving Networking a Go? Yes, I would definitely give networking a go. It’s a good opportunity to build connections, share stories, learn and it’s a nice social event, which is a welcome break from the home office!